Join Author Yvette Bethel on her Virtual Book Tour starting September 21st, sponsored by The YP Publishing. 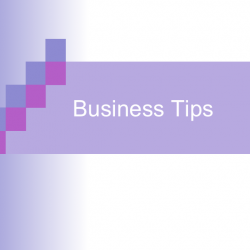 What if you could be three steps ahead of the underhanded games people play at work? It does not matter whether you are a Manager, Entrepreneur, or Employee, you can successfully learn how to navigate the complexities of office drama by developing your E.Q. Librium. PRIZES 1 One Winner will each receive a $25 Amazon Gift Card or PayPal Cash. 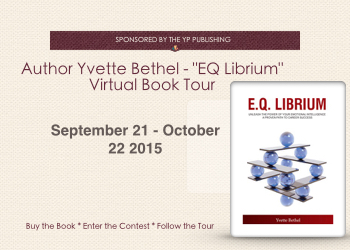 PRIZES 2 One Winner will each receive a Free Copy of the book EQ. Librium. PRIZES 3 One Winner will receive a Free Copy of the Getting to E.Q. Librium Activity Book. Visit participating sites to find out more.